Helambu is situated in the northern part of the country; about 75km from Kathmandu and the area is inhabited by Sherpa’s. 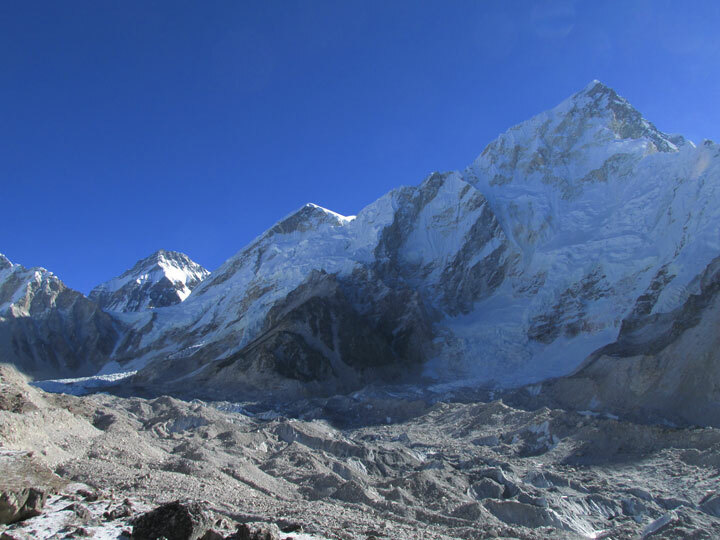 The languages, culture and the dress of Helambu Sherpa are different from those of Solokhumbu Sherpa. 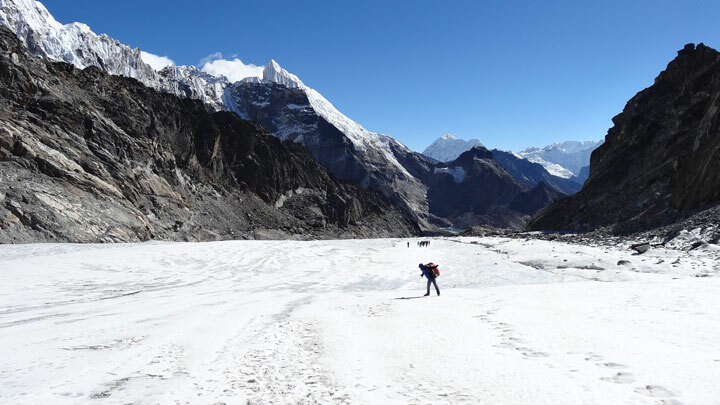 On the way to any Langtang trek you can also do Helambu trek either from Gosaikunda or from Ganja La pass (5106m).The route from Ganja La pass is quite difficult in winter because of height and usually snow-covered trail. Sundarijal (1350m) is the best place to start Helambu trek. With a short drive you can get to Sundarijal from Kathmandu by private car or van. Helambu trekking offers a scenic loop through villages of varied ethnic make up with good high- mountain views. In the way of Helambu there is a surprising amount of old- growth forest. Magnificent old rhododendrons grace the trail between Tharepati and Malemchaigaon. 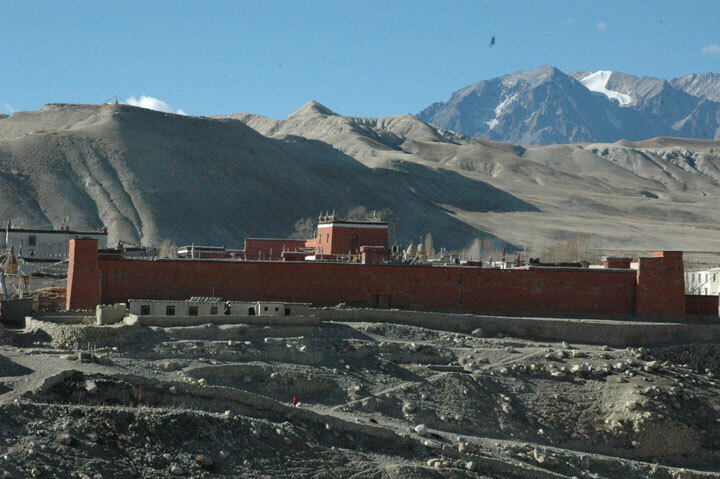 It has a splendid variety of wild flowers, snow covered peaks, and varieties of birds to make your journey remarkable. The best time for trekking in the Helambu area is from October to May. 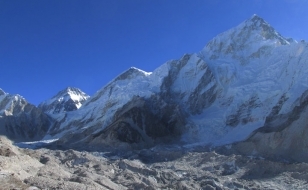 In the way of Helambu trekking there is the chance of altitude problems and you should be prepared for and possible snow at Tharepati during the winter. In this area good lodges are abundant and uncrowned. Upon your arrival at Kathmandu Airport, you will be greeted by our representative and taken to the Hotel. Introduction program and brief discussion about the upcoming trip will take placed. After breakfast your trip will start with the sightseeing in Kathmandu valley. 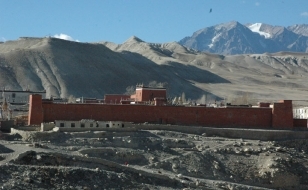 The sightseeing includes the visit to many Buddhist and Hindu Temples and ancient Durbar Square which have centuries-long history and hold the historical and spiritual importance. In the afternoon we will return you to the hotel. 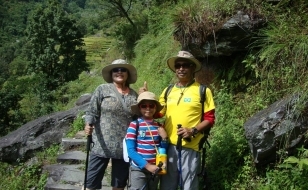 From Kathmandu you will be driven to Sundarijal by private van and from Sundarijal the trail ascends through a light forest to reach t Mulkharka (1800m) where you can have a view of the entire Kathmandu valley. 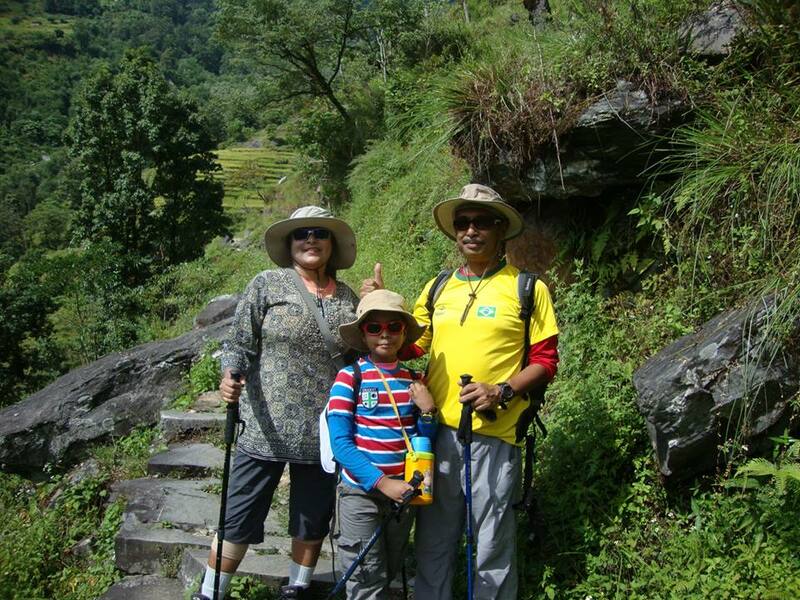 Climbing the trail you will get to Borlang Bhanjyang (2440m). The route heads down the ridge through a forest of oak and rhododendron to Chisopani, where you have spectacular Mountain Views. Overnight at Chisopani. The trail climbs and reaches Khutumsang (2450m) and proceeds further having the views of the peaks above Langtang and the Gasainkunda. Through a fir and rhododendron forest the trek forwards to Panghu and descends to Magen Goth (3420m) and finally reaches Tharepati. Overnight at Tharepati. The trail switchbacks steeply down, then descends through a forest of huge gnarled rhododendrons, the trail makes a steep further descent to Chhyadi Khola. Crossing Chhyadi Khola bridge, making a short climb you will reach to the large Sherpa village of Malemchigaon. Overnight at Malemchigaon. From the Malemchaigaon the trail descends and drops steeply crossing Malemchi Khola. The trail climbs, passes the school, where you can visit if you like and further climbs steeply upwards, bringing you to the first meadow of Tarkegyang (2490m). Then climbing gently you will get to the picturesque village of Tarkegyang. Overnight at Tarkegyang. 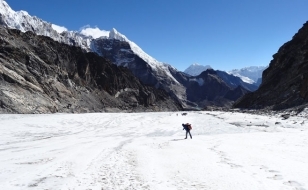 The trail leaves Tarke Gyang and heads to meet the pretty Sherpa village, Gangyul (2520m). The trail drops a little bit and then climbs through deep forests, crossing a number of streams, to finally bring you to Chumik. And making a gentle climb you arrive at the big village of Shermathang. Overnight at Shermathang. Making a drop, the trail reaches in the settlements of Nigale and Gyalsha and further to Raithani Gyang (2290m). Descending through the chir pine forest the trek gets to the large fascinating village of Dubha Chaur and finally descending you will reach to Melamchi Pul Bazaar. Overnight at Malemchi Pul Bazaar. Day 10 : Malemchipul Bazaar to Kathmandu. The trks ends today. You will be driven back to Kathmandu by private land cruiser and to your hotel. You will be transferred to airport and fly to your next destination with wonderful memories of Nepal. 6. Land transportation from Kathmandu to Sundarijal by private van and from Melamchi to Kathmandu by private Land cruiser.